Deciding if a church will become your home is a big decision. 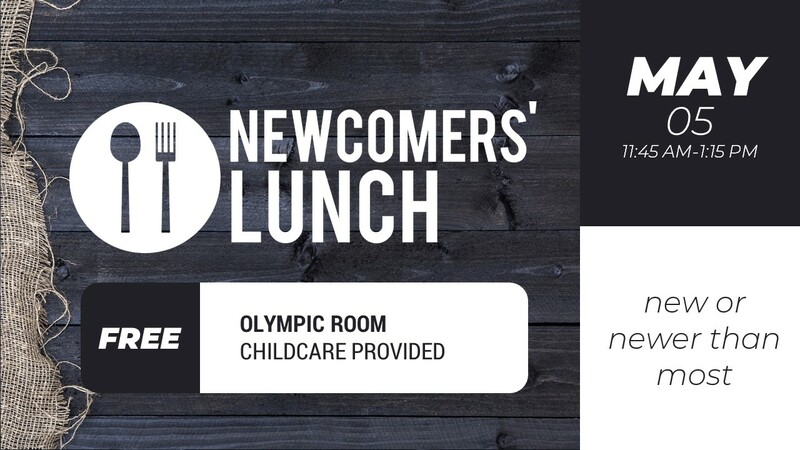 Newcomer’s Lunch is an opportunity for you to meet and interact with the pastor and staff over a catered lunch. This is an information luncheon where you have the opportunity to learn about our core values, history and beliefs. It’s your opportunity to ask questions so you can determine if we are the right church for you and your family. There are no commitments or pressure. We offer complimentary childcare with lunch for them as well. We also do our best to accommodate for dietary restrictions or allergies. Just let us know. Who is Newcomers’ Lunch for? James is new to Church on the Ridge. His favorite things to do are hiking, eating tacos, and going on road trips. 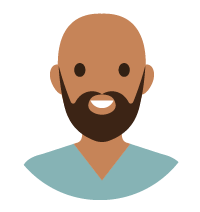 He has attended church a few weeks, but wants to know more about the church and its beliefs. Lilly has attended Church on the Ridge for a while. She comes to church every week, but wants to dive even deeper. She wants to meet the staff one on one, get a feel for who is leading the church, and meet more people like her. Newcomers’ Lunch is like “speed dating” for churches. 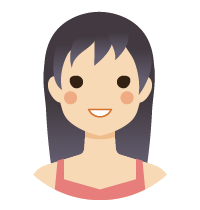 Our goal is to inform you about who we are and help you on your next steps, whatever they might be. There are no commitments. After the 11:00 service, head upstairs to the Olympic Room. 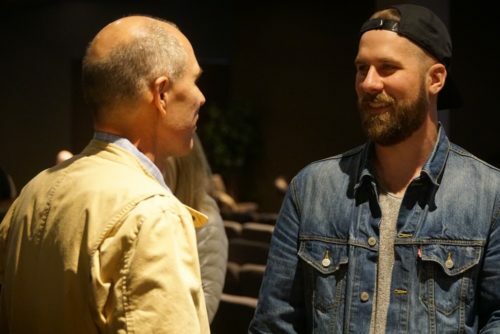 The event lasts about an hour and a half and is designed to help you learn more about Church on the Ridge and its beliefs. We will introduce the staff, eat delicious food, and begin to build connections with one another by sharing personal stories. Finally, we will hear from Pastor Charlie about the beliefs of Church on the Ridge. What about my kids? During the lunch, childcare is provided! You can stop by the children’s area and say, “hi,” (children will either be in the main preschool area or in the student center), or go directly to Newcomers Lunch after the service and know that your children are being given excellent care. Got questions about Newcomers' Lunch? Let us know.